This is an opportunity for quality time with an instructor to work on a pose of your choosing. No matter if you have been working towards an inversion or simply need to align your child's pose. This is your time for individualized instruction on your terms. This will be a light atmosphere with lots of interaction with other yogis! You may just learn something from your neighbor too! When the dust of our minds settle, we can see life from the view of our heart. There, we find life illumined. 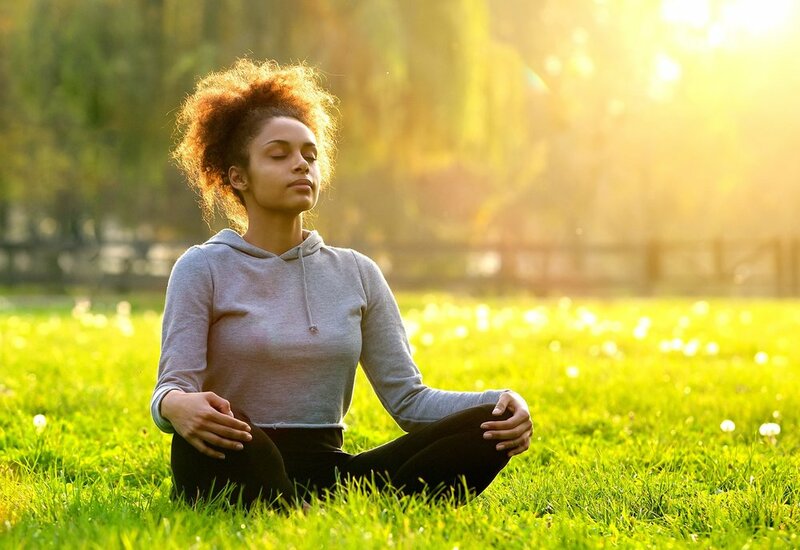 Meditation is a practice where an individual uses a technique – such as mindfulness, or focusing their mind on a particular object, thought or activity – to train attention and awareness, and achieve a mentally clear and emotionally calm and stable state. This class is for anyone who wants to be with a group of people and experience guided meditation. Meditations offered can be sitting, standing, laying, and walking, so we’ll see what we get into each class. What you will always find here is a safe place to start or continue your meditation journey - to engage with others if you wish - or to be silent the whole time you are here. The power of group meditation is palpable, please come join us! Have you ever wanted to try yoga but was not where to start? This special monthly class is designed to welcome new yogis to the practice! No idea what an asana is? Maybe you need a refresher into the practice? This class is for you. Join us once a month for a great yoga refresher! Our instructors will also be there to answer questions regarding other classes and match your goals to our offerings!